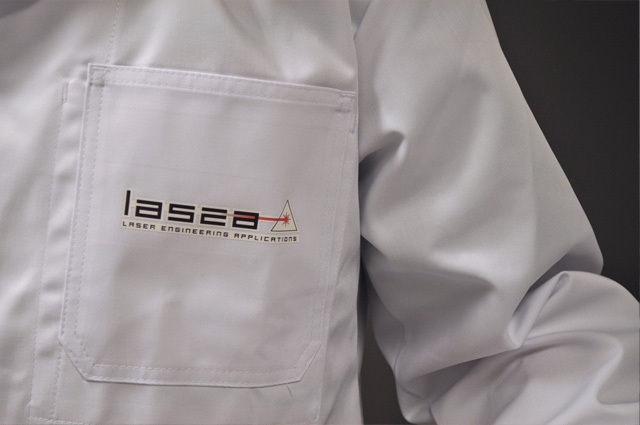 The Lasea company is equipped with production zones in clean rooms and several application laboratories in order to guarantee high quality engineering work. Its engineers are able to develop machining processes for the production of prototypes or pre-series. It is also possible to produce small series through subcontracting. The Lasea team of engineers is able to meet the most demanding challenges of our customers. 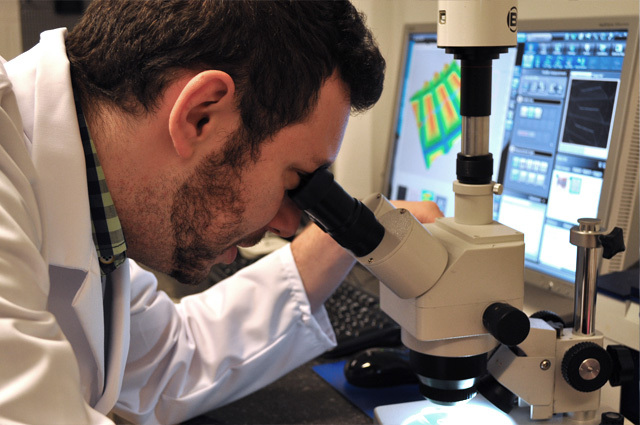 The laboratories are equipped with the latest laser technologies: power laser diodes, fibre lasers, DPSS lasers, femtosecond lasers, CO2 lasers. These lasers are integrated in machines that themselves are equipped with 2D and 3D scanners, linear axes or robots, and measuring and vision equipment. 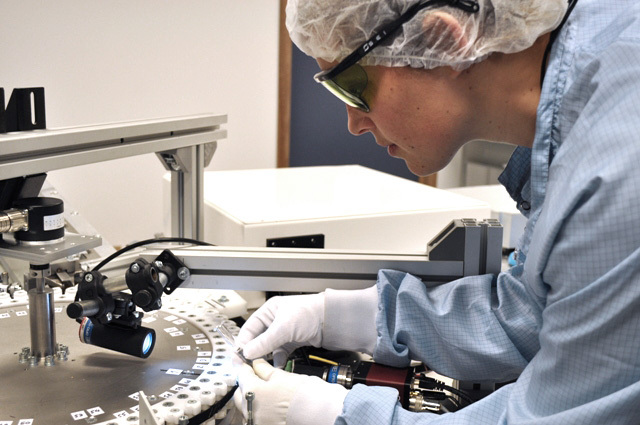 Originating from the Liège Space Centre, one of the five test centres of the European Space Agency, our team has access to very high precision equipment such as electron microscopes, spectrometers and contour followers, as well as many experts in optics and physics. For small quantities or before starting an industrial project, our technicians are able to produce pre-series. Just give us a sample, specify the quantity of parts to be processed, and a description of the expected results, and our team will make you an offer. As an intermediate stage before providing a large-scale solution, we can supply a prototype for your laser process. This will enable production to be validated at the lowest speeds, while optimising the engineering for the final production lines. 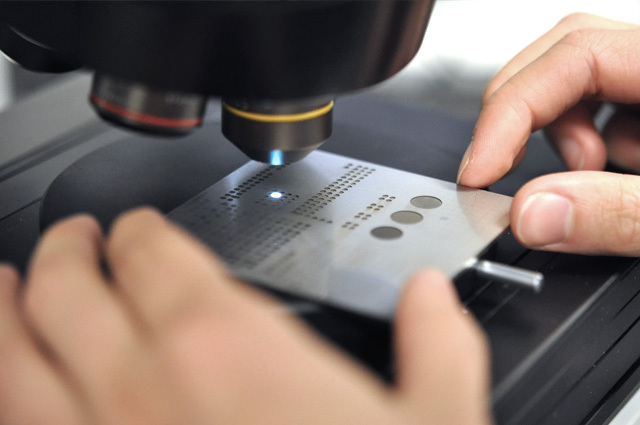 Take advantage of our experience in laser-material interaction to validate your application before starting a large-scale project. 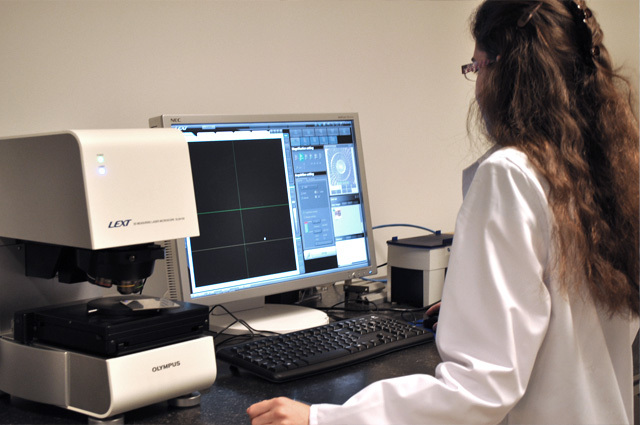 Our team is highly qualified to define the best laser parameters and the appropriate automation systems around the laser units, even the most complex ones.